Telecom Law Firm, P.C. is a very unusual law firm. Headed by Jonathan Kramer, a lawyer since 2006 with over 35 years of telecommunications engineering experience, the firm and its staff provides legal services related to wireless communications, cable TV, broadband, fiber technology, right-of-way technology and management, and Internet domain names. Knowledge is nearly valueless without the people skills to exploit that knowledge. The firm’s staff consists of a small and cohesive group of very unusual and highly skilled people. None of them has forgotten how to speak English, or how to respectfully deal with others. Jonathan is the firm’s founder and principal attorney. He has over 30 years of wireless and cable television telecommunications technology engineering and management experience. Holder of the highest-grade FCC commercial and amateur radio licenses, Jonathan has also been licensed as a telecommunications contractor in California for over 20 years. He’s member of the State Bar of California, the State Bar of New Mexico, the United States District Court (Central District of California), as well as the Federal Communications Bar Association and the International Municipal Lawyers Association. Given his extensive background in telecommunications engineering, Jonathan frequently serves as an expert witness in telecommunications matters, or as ‘second chair’ during expert depositions. Jonathan co-authored the FCC’s guide to local governments on radio frequency emissions safety (often misspoken as ‘radiation’). 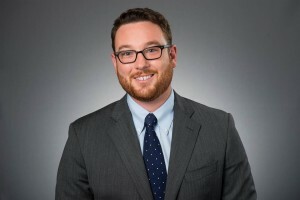 A life-long learner, Jonathan completed his terminal degree, a Doctor of Law and Policy degree at Northeastern University, in 2016 His thesis was on whether cell sites impact residential home prices in his city of study, Calabasas, California, and the applicability of hedonic price modeling as a tool for such evaluations. 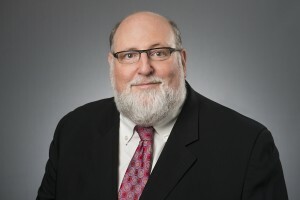 Robert (“Tripp”) May III, Esq., J.D., B.A. Tripp May III (who’s real first name is Robert) was the firm’s legal assistant and legal summer/winter intern from 2009-2013. Tripp is a graduate of the University of California, Santa Barbara. He was awarded a BA in Communications, with Distinction in the Major and University High Honors. Tripp completed the JD program at the University of San Diego in 2013, and passed the (dreaded) California Bar Exam. 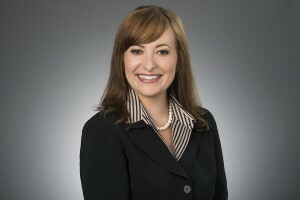 Natalia is an Of Counsel with Telecom Law Firm. She is responsible for much of the legal drafting and review that we perform for our clients. 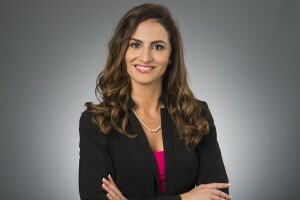 Natalia is licensed to practice law in California and Florida. She is a seasoned construction litigator. Lory is the firm’s Senior Paralegal and Operations Manager. As Telecom Law Firm’s Executive Committee, Hannah, Hermione, and Hamlet are constantly sniffing out opportunities for our clients, and our firm. They are very fetching. Wouldn’t you agree? Have some questions you’d like to run by the Cell Site Lawyer? Our initial consultation is free, and the call is free, too. 855-Cell-Site.